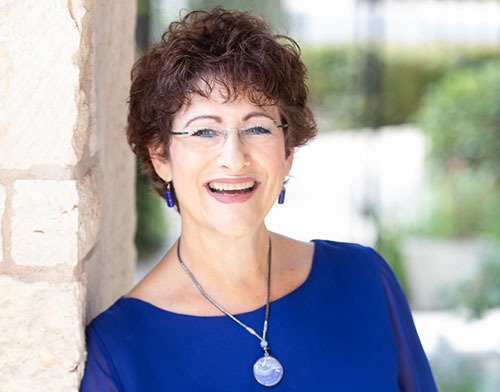 Janet Zaretsky, known as The BS-to-Brilliance Master, is a professional coach, author, corporate trainer and speaker who helps people unleash their brilliance, confidence and visibility in the world. Janet has worked with over 32,000 people in the past 22+ years. Janet is a powerful advocate for ending the gender gap, both in pay and influence. Her work with women has led her to be a frequent contributor to Forbes and the author of “Where’d My Confidence Go… and how do I get it back?” Janet has been quoted in USA Today and many other media outlets. 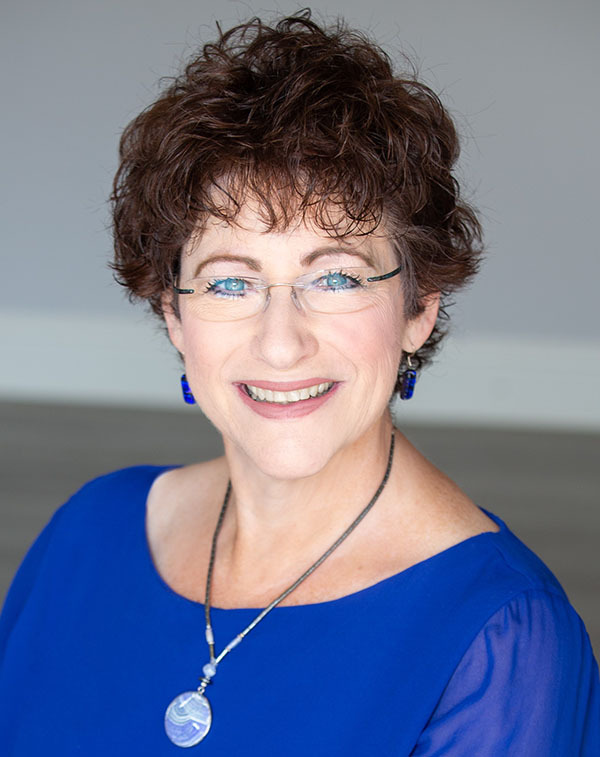 She is an International Coach Federation member, Enhanced Conversational Intelligence Coach, Certified in Behavioral Style Instruments, graduate of Coach U, and former senior program leader for Landmark Worldwide. You can find more information at JanetZaretsky.com. Where’d My Confidence Go…and how do I get it back? is the self-help book for anyone who’s ever doubted herself, hesitated, dwelled on past failures or choked when given an opportunity to speak up or take on a leadership role. The self-doubt habit is widespread, even among women who appear to be successful, accomplished and having it all. Many of us bypass opportunities in our careers and personal lives because of it, and it’s costing us plenty – both in terms of money and fulfillment in life. Why your once out-there, fully confident self got squashed – or at least toned down – and how to find her again. The red flags that signal you are NOT saying what you really mean or want, even when you think you are. What has clutter and chaos show up in your life, and how to banish them. The soul-sapping “Imposter Syndrome” and how to inoculate yourself against it. How money woes are related to a lack of confidence – and how to shift your money mindset forever. The key to real power when it comes to getting exactly what you want. 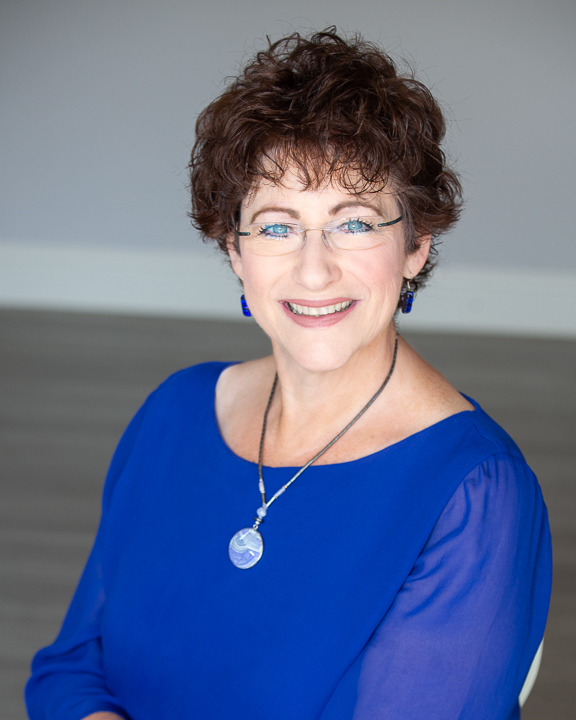 Janet Zaretsky has worked with thousands of women from all walks of life and helped them overcome self-doubt to experience real confidence and power. And now you can tap into her wisdom in book form – in this quick, fun read, you’ll find illuminating examples from her own life as well as others, plus practical tips and exercises to help you overcome fear of failing, risk aversion, ruminating on the past and so much more. 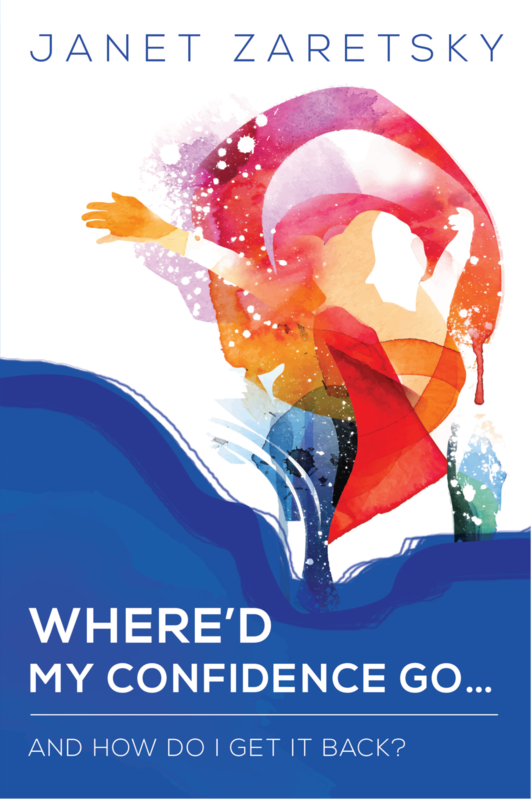 By the end of Where’d My Confidence Go…and how do I get it back?, you’ll be inspired, emboldened and ready to go out and be your full-throttle, confident self with no apology!